Crowns and bridges provide comfortable, natural-looking solutions for patients with damaged or missing teeth. 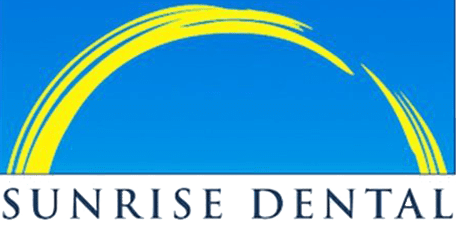 As a top-ranked dental practice in Renton, WA, Sunrise Dental helps patients in and around Renton improve their oral health and look their best with crowns and bridges made using state-of-the-art materials and techniques. Crowns can be tinted to match the natural tooth color so they blend in beautifully. Crowns require two office visit. At the first appointment, a small amount of tooth material is removed to make room for the thickness of the crown so it fits comfortably. Then an impression is made and sent to a dental lab where it serves as a model to ensure an accurate and comfortable fit for the finished crown. A temporary crown will be placed on the tooth to protect it. At the second visit, the temporary crown is removed, the tooth surface is carefully cleaned and the crown is adhered using a strong bonding agent. A dental bridge is a device used to span the gap left by one or more missing teeth. Bridges comprise a strong framework that supports one or more artificial teeth or crowns. Bridges attach to the teeth on either side of the gap using dental cement or special clips that enable the bridge to be removed for easier cleaning. These supportive teeth are covered by crowns to prevent the teeth from becoming damaged. What Happens if I Need a Bridge? Like crowns, dental bridges typically require two office appointments. At the first visit, the supporting teeth are prepared for the crowns, and an impression is taken of the entire area and sent to the lab where the restorations are made. Temporary crowns will be placed on the supportive teeth to protect them. At the second appointment, the temporary crowns are removed, and the permanent crowns are attached with dental adhesive, then the bridge is attached and adjusted so it fits comfortably.